It was Elvia who first gave me the idea. It was decided then and there, I knew what was missing from my life, a man. 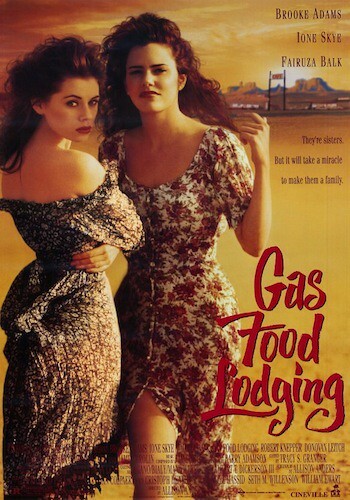 Allison Anders and co-stars Ione Skye and Brooke Adams for “Gas Food Lodging” will be here to intro the film, and give a Q&A before intermission! 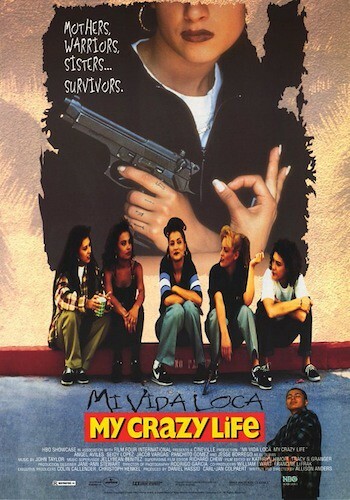 Schedules permitting, co-stars Angel Aviles, Seidy Lopez and Jacob Vargas will be here in person for a Q&A after “Mi Vida Loca”!